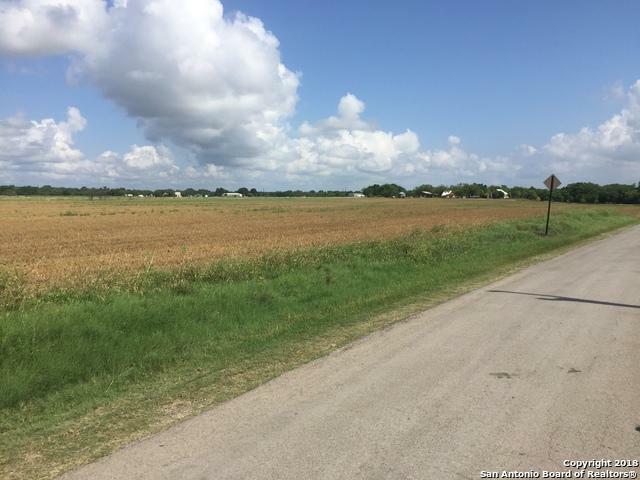 12 acres near Medina River and just minutes from downtown Castroville. 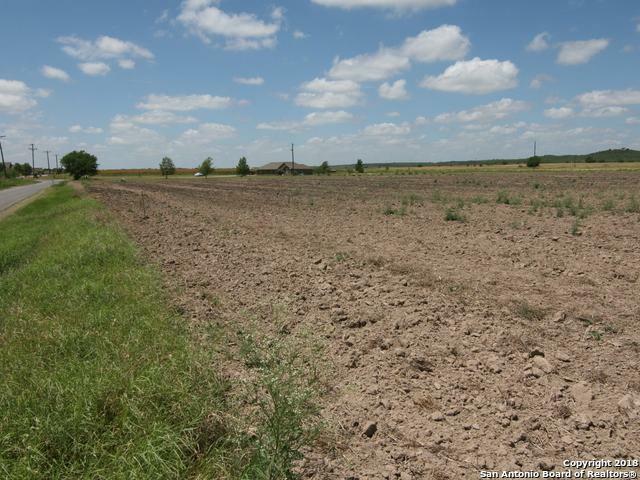 This level to gently rolling land would be the perfect place to build your country home and enjoy the quiet of country living. 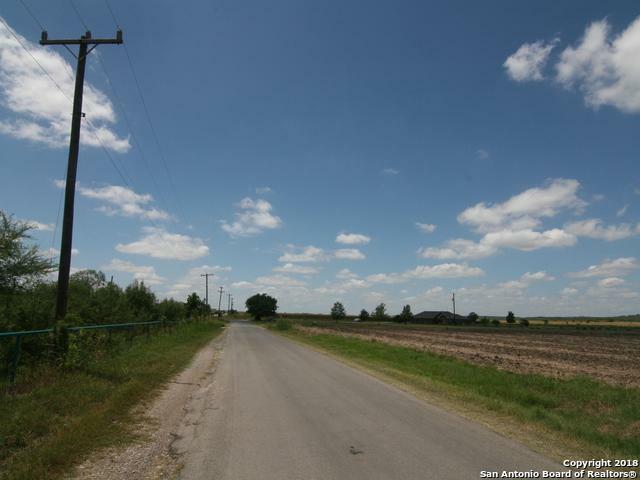 Wide frontage along paved county road could make this property conducive to divide. East Medina water and Medina Electric available. Medina Valley ISD. 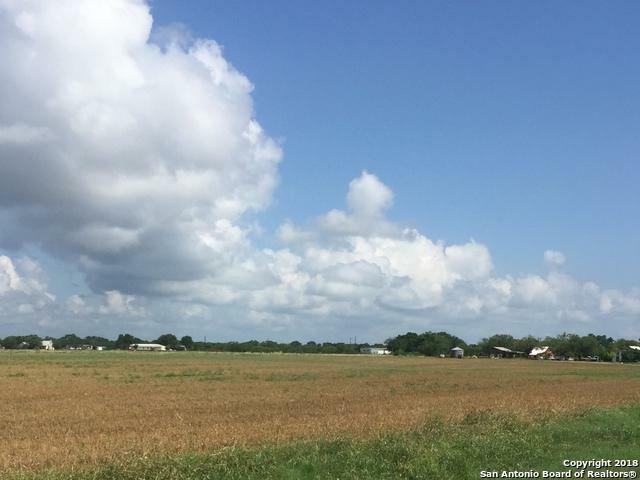 Listing provided courtesy of Gerald Sprute of Hardt Realty.